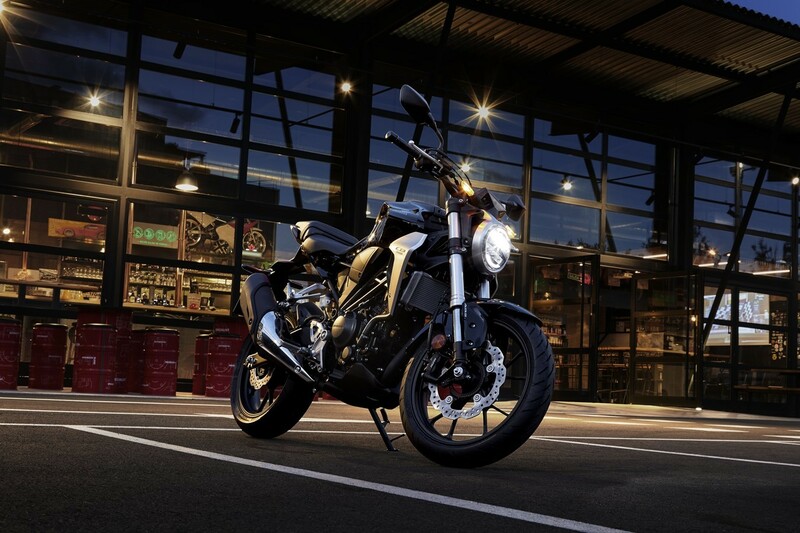 Introducing the latest member of our sportbike family: the all-new CB300R. And along with it, we’re embracing a concept that’s long been one of motorcycling’s best-kept secrets: the lightweight Neo-Sports Café motorcycle. 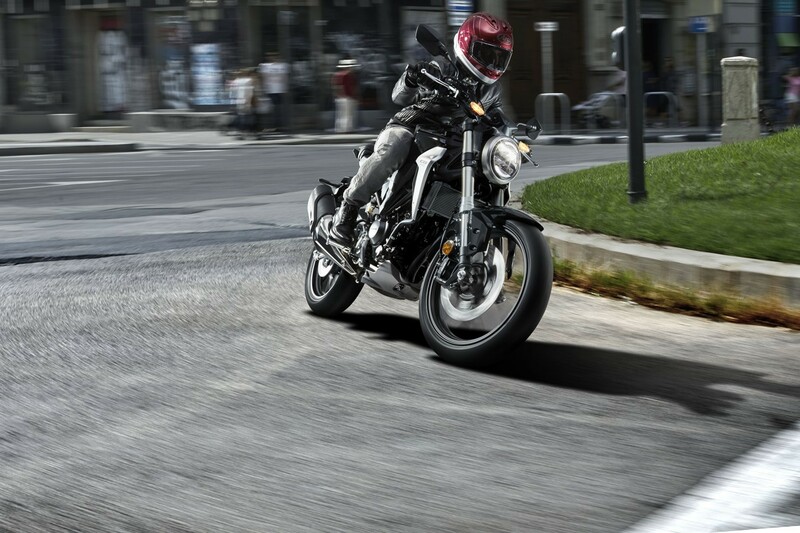 Graceful, nimble, and most of all a blast to ride, the CB300R is full of innovative engineering to make riding fun. Plus, its styling offers a modern take on the timeless roadster design. 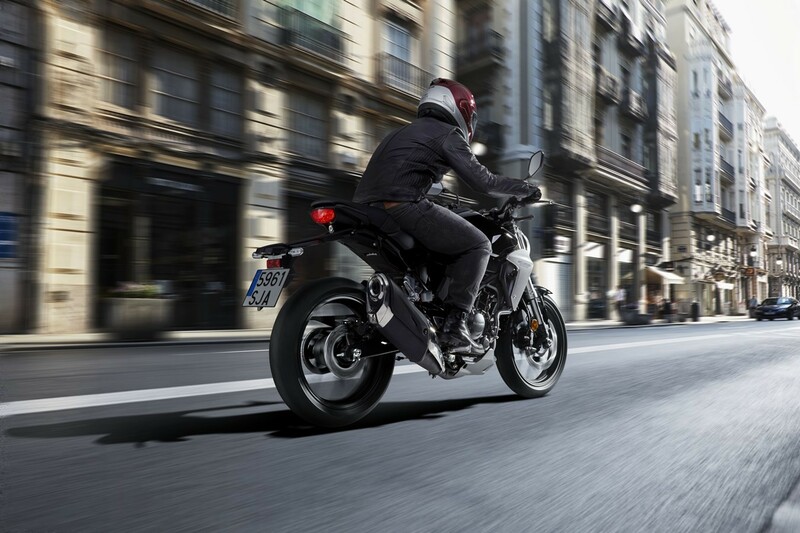 Its single-cylinder engine makes it light and narrow, and the new chassis looks good and is the basis of its sure-footed handling. 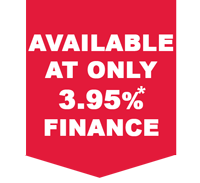 It even comes standard with anti-lock brakes. 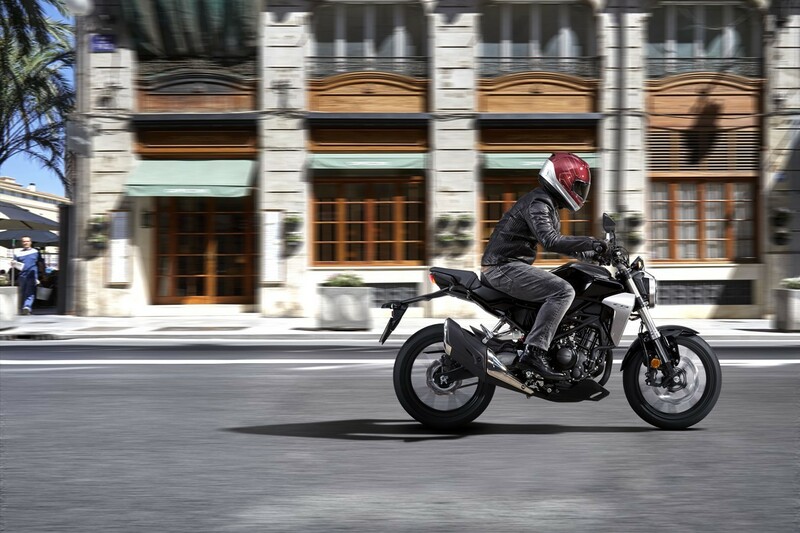 Best of all, the CB300R offers the kind of quality that you only get from a Honda, especially in this class. Ride it and see!